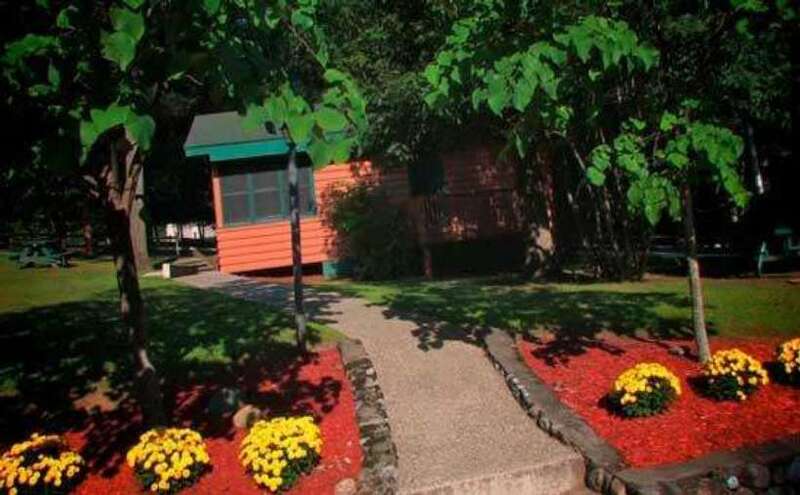 Our family owned motel offers reasonable rates, clean and comfortable rooms, and personalized, friendly service. 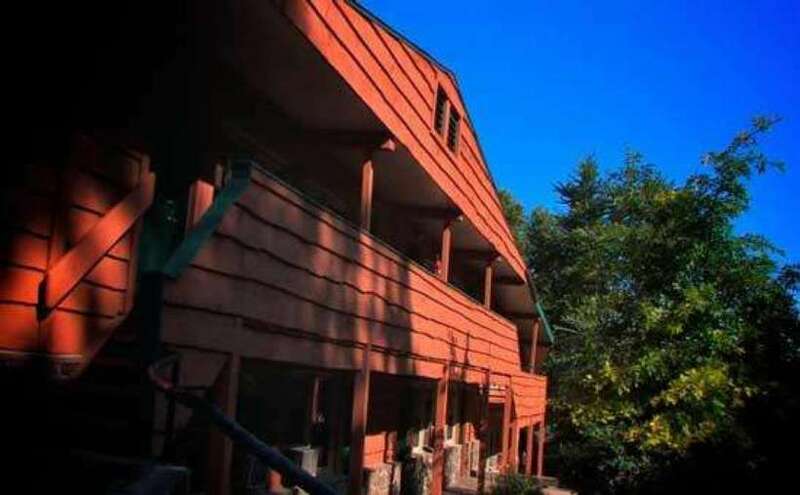 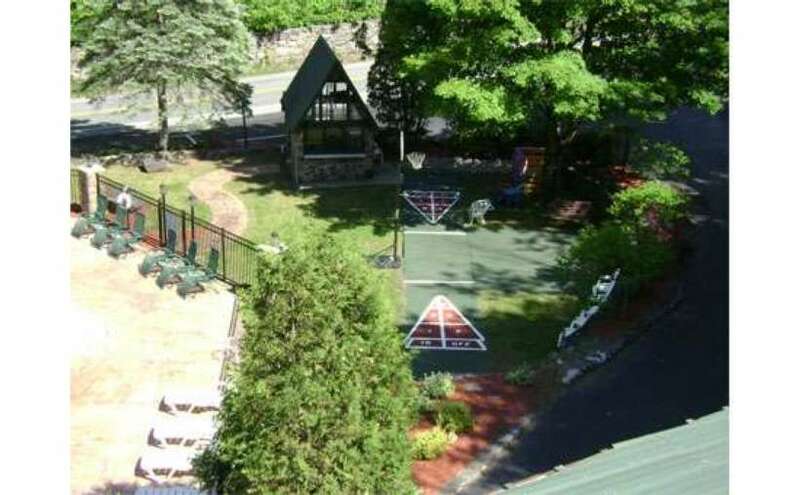 The Adirondack Diamond Point Lodge is a perfect Adirondack get-away for your family. 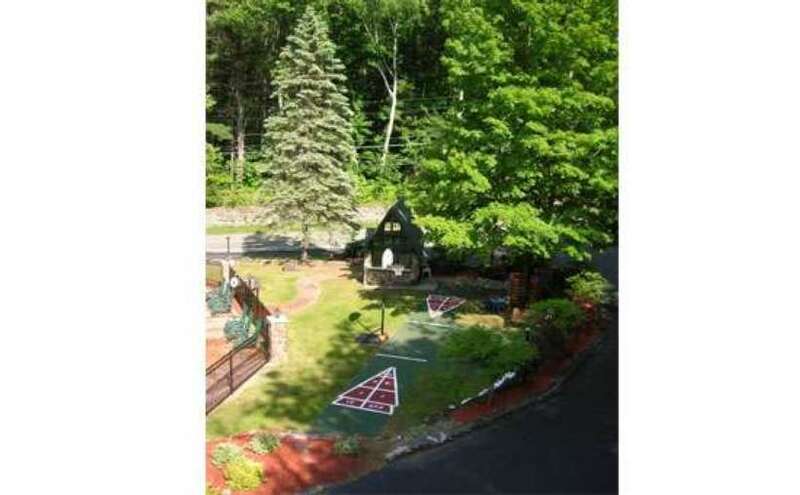 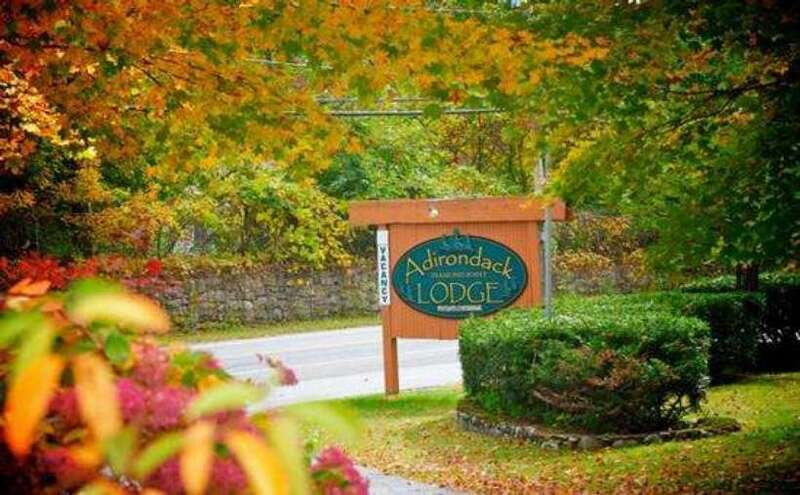 Welcome to the Adirondack Diamond Point Lodge located in Lake George, New York. 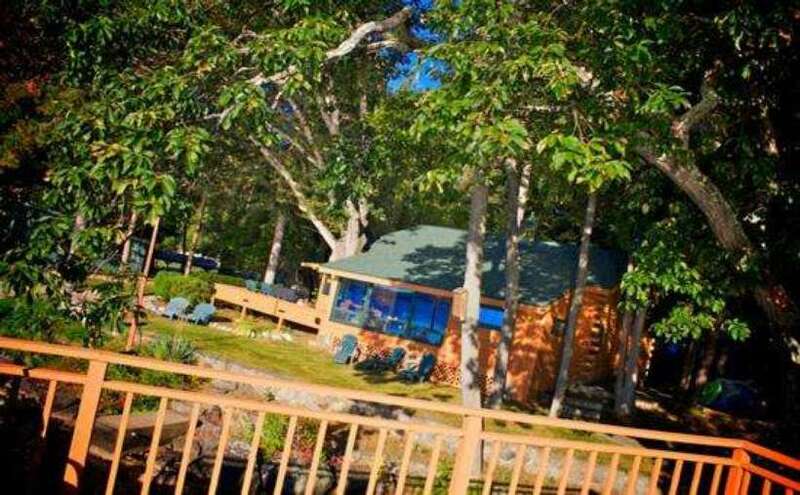 Our family owned resort offers reasonable rates, clean and comfortable rooms, and personalized, friendly service. 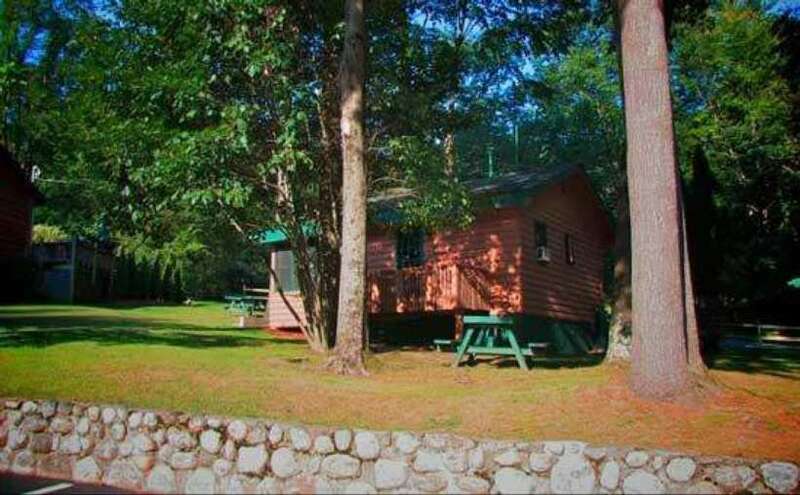 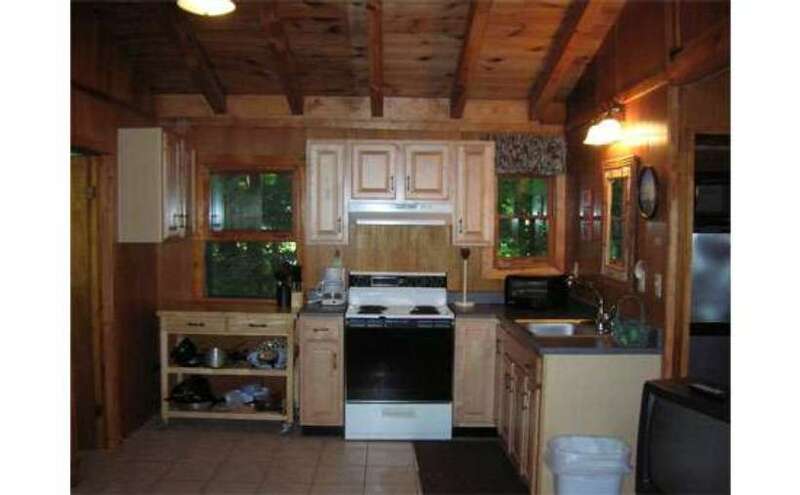 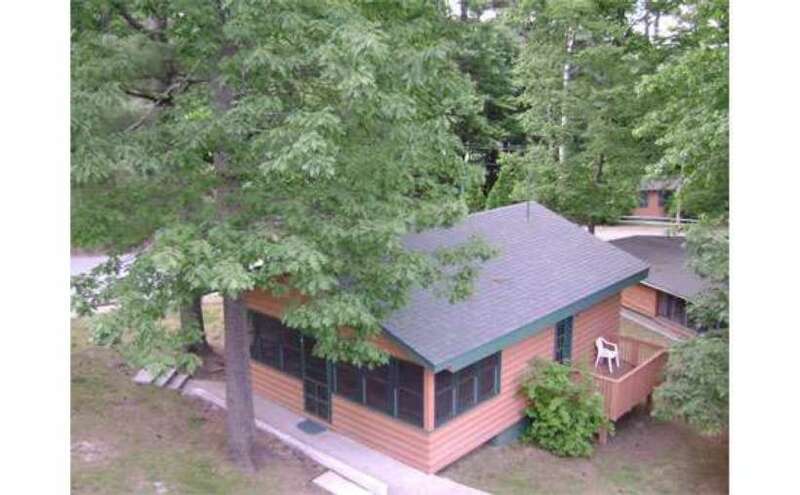 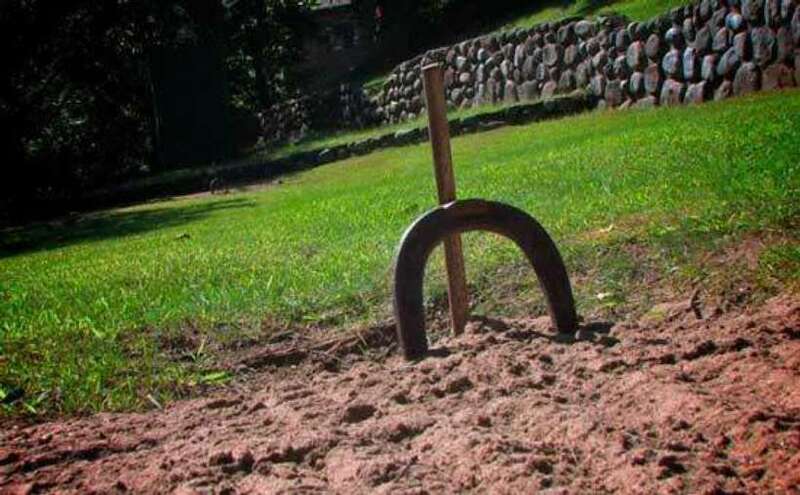 The Adirondack Diamond Point Lodge is a perfect Adirondack getaway for your family. 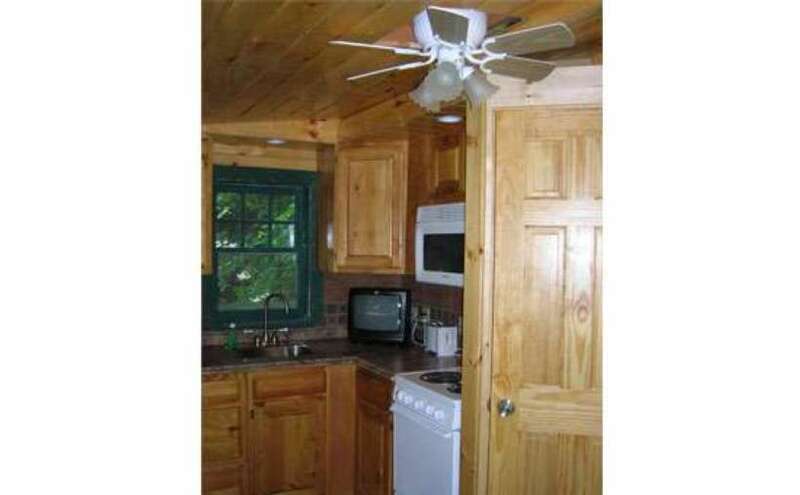 Rooms are large and spacious, equipped with all of the amenities. 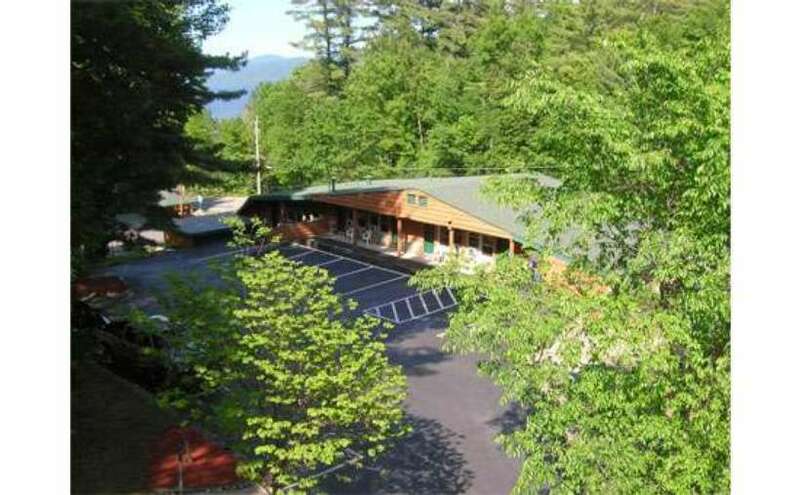 We're only minutes from Lake George beaches, parks, attractions, shopping outlets, and restaurants. 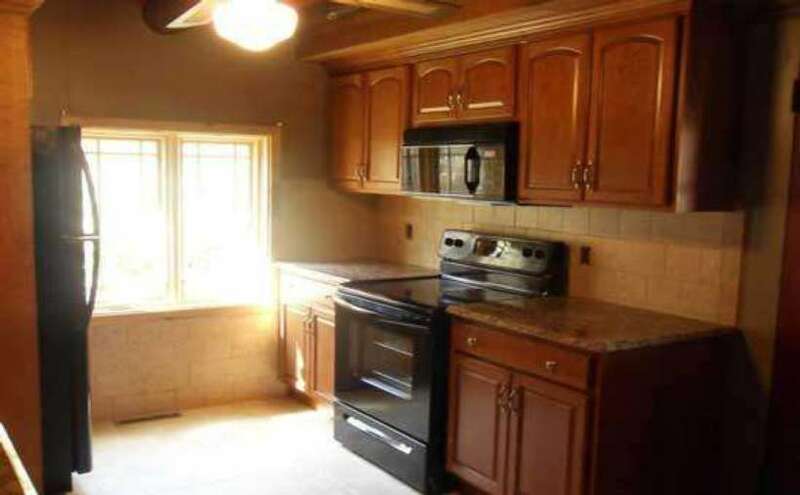 Renovated in 2013. 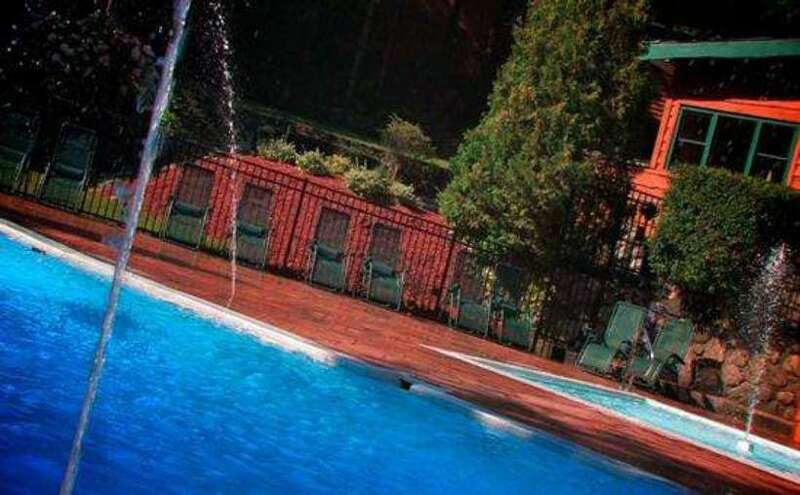 We’re equipped with all the amenities. 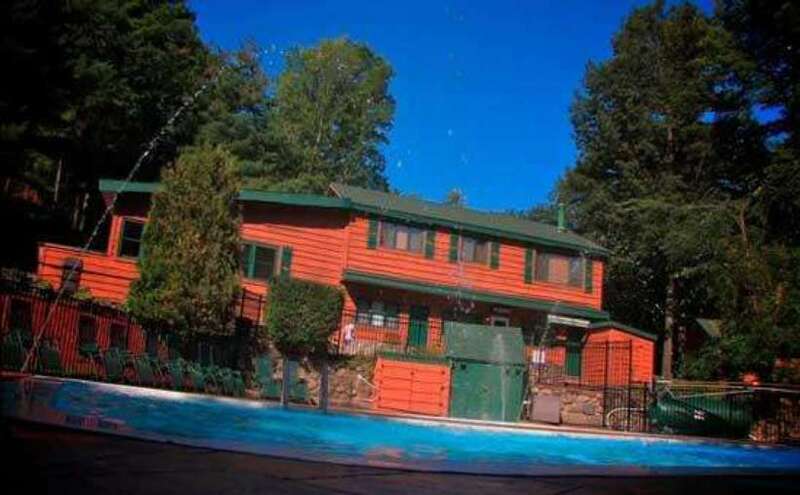 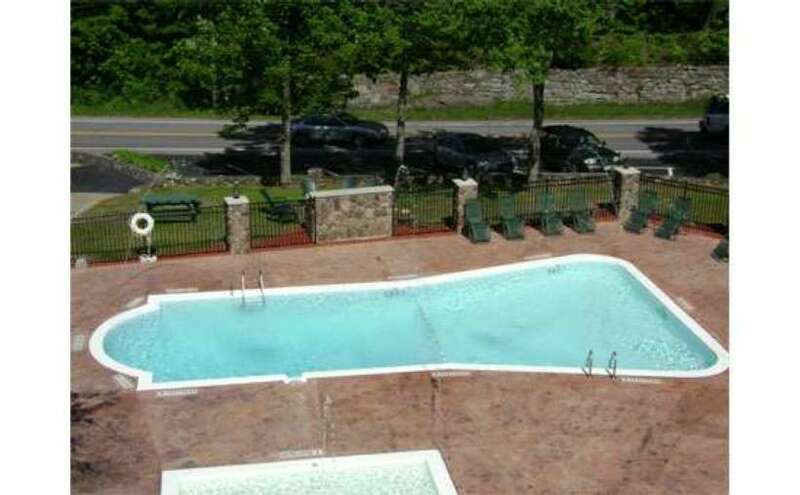 Don’t miss our beautiful heated pool, picnic area, playground and, of course, Lake George’s beaches and parks -- just minutes away! 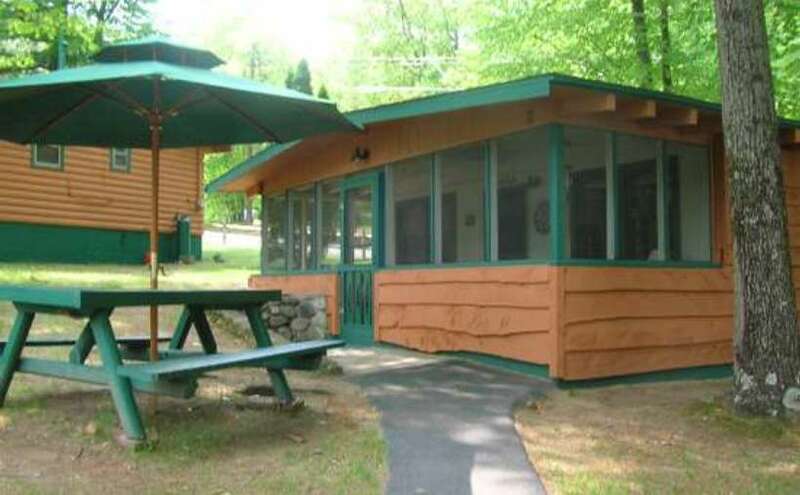 Call (518) 488-9418 to make a reservation (ask for Brian)!